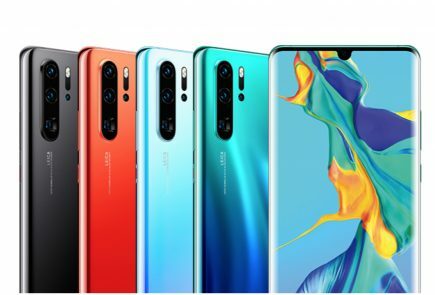 Huawei is all set to launch the Huawei P20 series on the 27th of March in France. However, even before the official launch, the device is already available for sale on the Huawei Poland website. This is a strange move from the brand, which has been creating the hype about the device from last few weeks. In fact, people have started uploading the unboxing videos of the device. 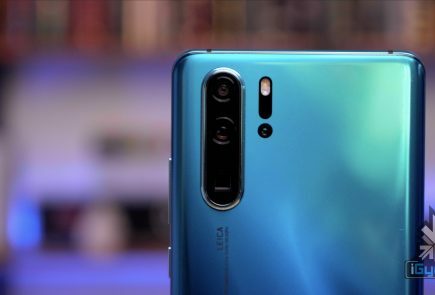 The Huawei P20 Lite is the most affordable smartphone in the lot, which comes with a design similar to the other two models with a cut down in the hardware. 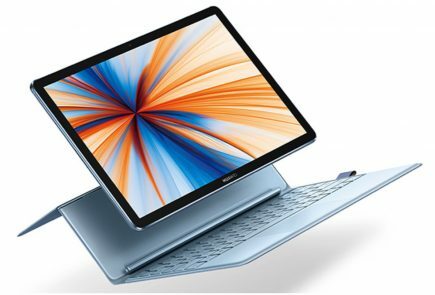 The device is available for PLN 1599 (Rs 30,335) in Poland via authorised resellers. 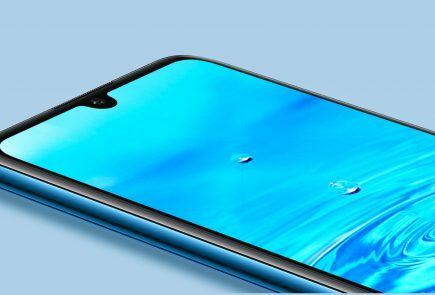 The design is similar to the Honor 9 Lite, with a glass back, glass front, and a metallic mid-frame. In fact, the fingerprint scanner is also placed on the backside of the smartphone. 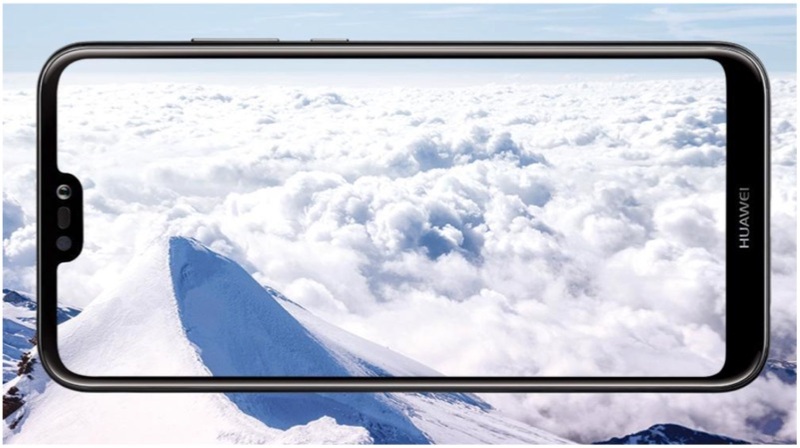 The Huawei P20 Lite comes with 5.84 inch IPS LCD FHD+ 2280×1080 px resolution display. Under the hood, the device has a HiSilicon Kirin 659 Octa-core chipset with 4GB RAM and 64GB onboard storage. 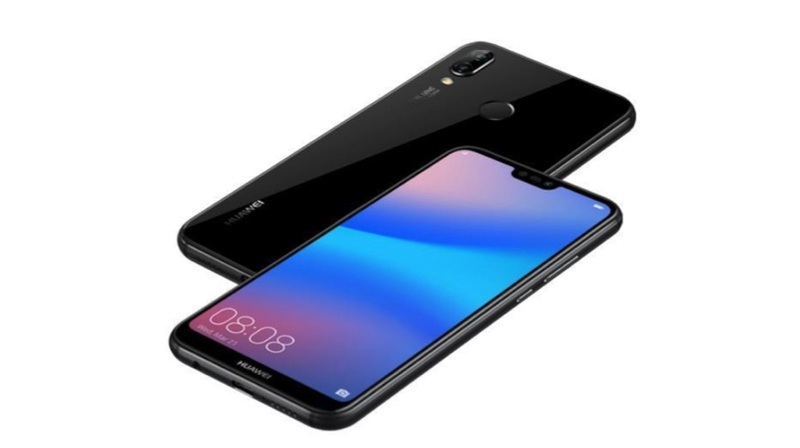 Huawei has introduced the notch on the Honor P20 Lite. 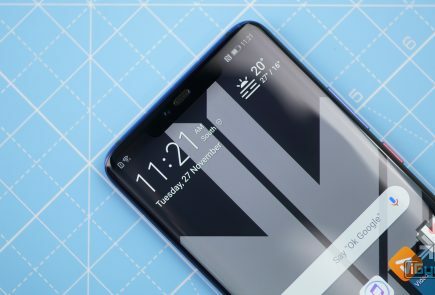 In fact, this could be the cheapest smartphone to embrace the notch, which houses the main microphone, front-facing camera and an LED flash. The device has a dual primary camera setup with a 16MP RGB sensor and a 2MP depth sensor. In fact, this dual camera setup is similar to the one found on the Honor 7X. 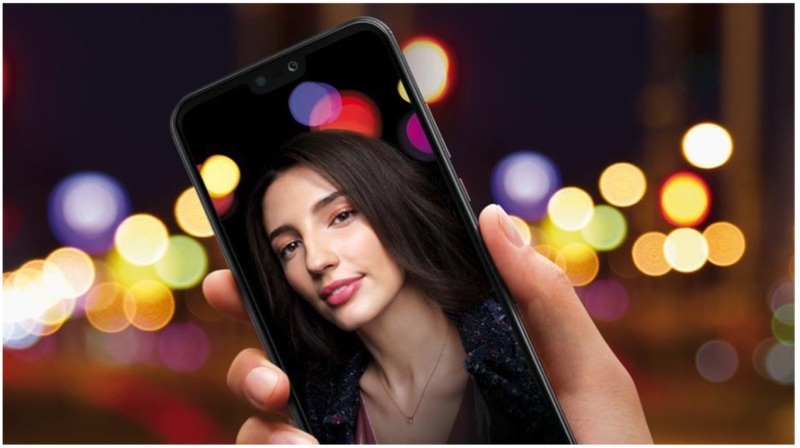 For the front-facing camera, the smartphone has a 16MP RGB sensor with support for facial recognition. The device runs on Android 8 Oreo with custom EMUI 8.0 on the top. The device also packs in a non-user replaceable 3000 mAh battery with support for 9V2A fast charging via USB type C port. The smartphone also supports wireless payment using NFC chip built on to the smartphone.